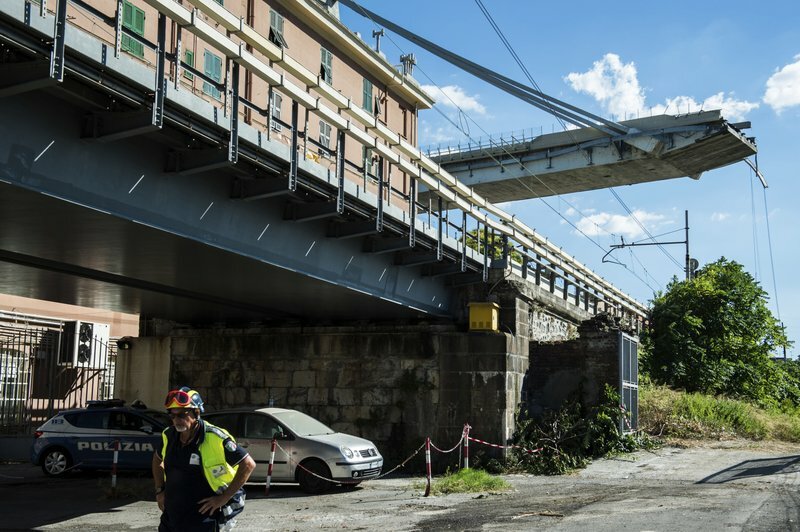 The death toll from the collapse of a highway bridge in the Italian city of Genoa that is already confirmed to have claimed 39 lives will certainly rise, a senior official said Thursday. Interior Minister Matteo Salvini told reporters: “Unfortunately, the toll will increase, that’s inevitable.” as searchers continued to comb through tons of jagged steel, concrete and dozens of vehicles that plunged as much as 45 meters (150 feet) into a dry river bed on Tuesday, the eve of Italy’s main summer holiday. 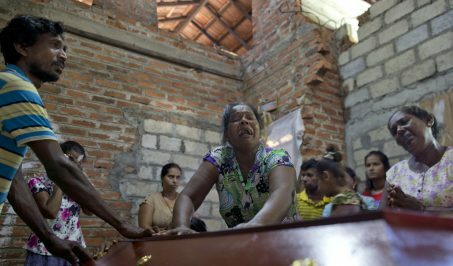 Salvini declined to cite a number of the missing, saying that would be “supposition,” but separately Genoa Chief Prosecutor Francesco Cozzi told reporters there could be between 10 and 20 people still buried under the rubble.